On October 9, the Ethiopian government declared a country-wide six-month state of emergency. It has been a bloody year for Ethiopia, and the past few weeks have been no different. 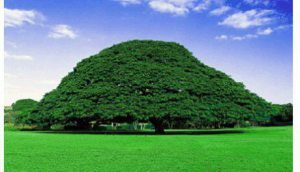 Scores of people – possibly hundreds – died in a stampede on October 2 in Bishoftu, Oromia region, fleeing security force gunfire and teargas during the annual Irreecha harvest festival, important for the country’s 40 million ethnic Oromos. This was the latest lethal crackdown by the government, which has suppressed hundreds of protests across Oromia that grew out of opposition to development plans around the capital, Addis Ababa, last November. While the vast majority of those protests have been peaceful, anger boiled over last week after the deaths at Irreecha. In Oromia, protesters attacked government buildings and private businesses perceived to be close to the ruling party, setting some on fire. Now, under the state of emergency – declared on state television – the army will be deployed country-wide. Intensifying the military’s role in responding to the protests is sure to fuel the escalating anger in Oromia. 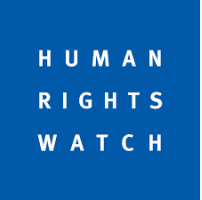 From the hundreds of interviews Human Rights Watch has carried out with protesters, witnesses and victims since the protests began, it is clear that each act of brutality by the military – the same military now tasked with restoring law and order – further emboldens the protest movement. The government’s announcement indicates that it does not intend to reverse course, away from the use of force and towards engagement with communities about their grievances. Instead it seems determined to use force to suppress free expression and peaceful assembly. 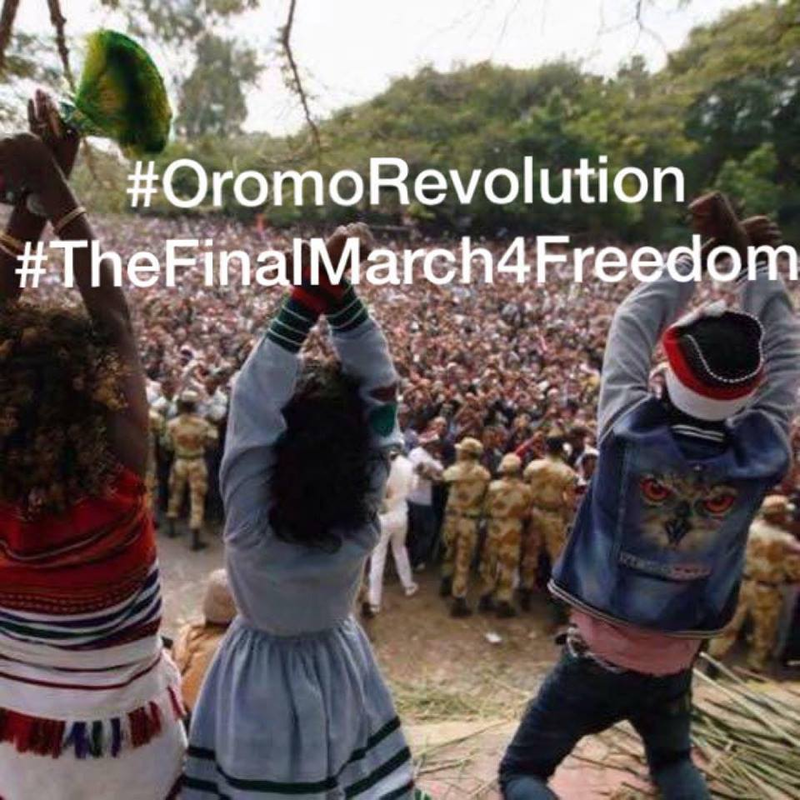 Until Ethiopians can voice their views about critical issues such as development and governance, anger and frustration will likely continue, plunging the country into further uncertainty and possibly toward an even more dire and irreversible human rights crisis.